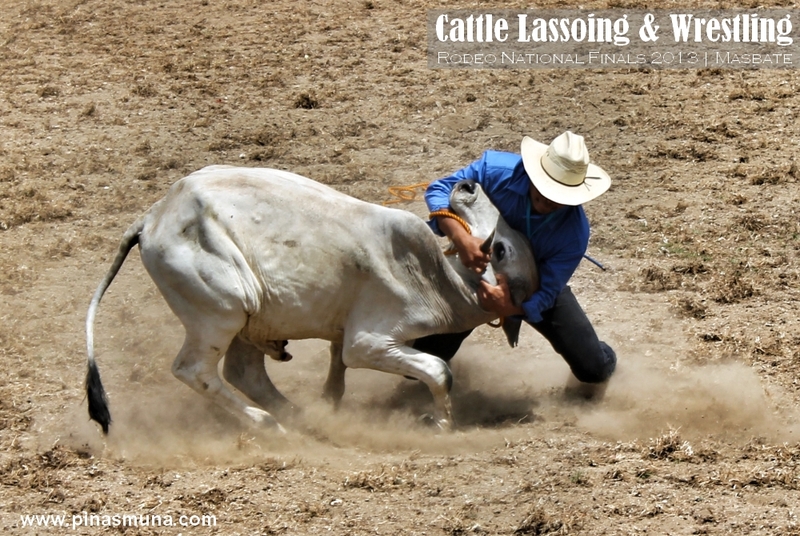 Because of its rolling hills, grazing lands and cattle ranches, the entire province of Masbate was declared as The Rodeo Capital of the Philippines. 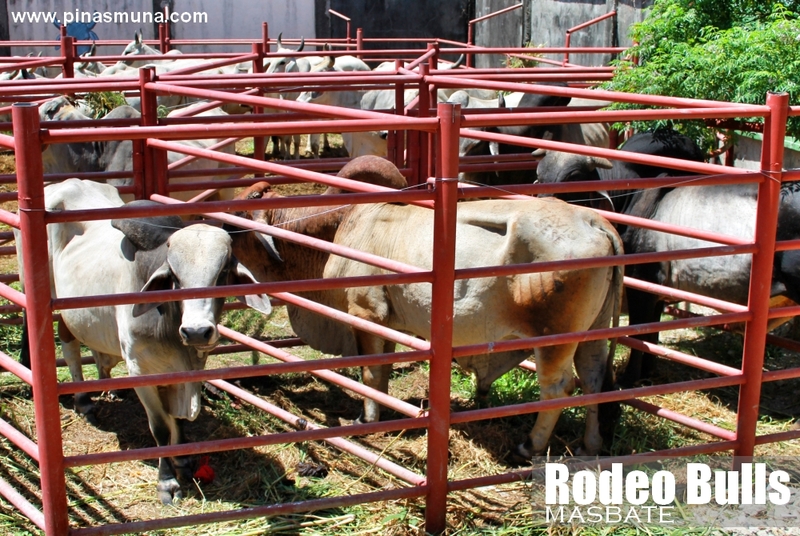 Through the initiative of the Rodeo Masbateño Inc (RMI), and with the support of the local government, the very first Rodeo Masbateño Festival was held in 1993. Now on its 20th year, this annual festival has become the top drawer for tourists in the province. Rodeo Masbateño Inc (RMI) is again spearheading another development project aimed at promoting Masbate as the premier agrotourism destination in the Philippines. A nine hectare property in the town of Mandao has been acquired by RMI to become the future site of the Rodeo Academy in Masbate. It will house educational facilities offering courses related to cattle raising. The Rodeo Academy will also have tourism facilities which can accommodate tourists who wish to experience the cowboy way of life. Once the Rodeo Academy is fully operational, Filipinos will have the opportunity to experience the Rodeo lifestyle at any day of the year. Masbate Governor Lanete formally announced the Rodeo Academy project during the Governor's Night event last April 9, 2013. In a speech she said, Because of the Rodeo Festival, more and more tourists are coming to Masbate; and with the Rodeo Academy, we can finally prove to the world that Masbate is a beautiful and fun place to visit. 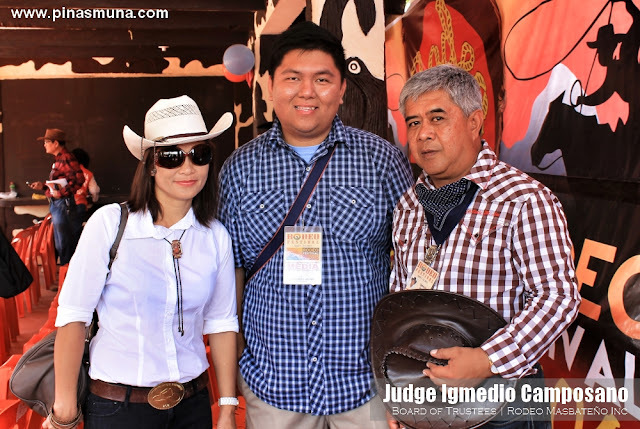 In an interview with Judge Igmedio Camposano, member of the Board of Trustees of Rodeo Masbateño Inc (RMI), he fondly asked us Is this your first time in Masbate? Weren't you scared of being here? Masbate has been clouded by the negative image of being a killing field because of the election related violence in the province. This is what Judge Camposano has been fighting to eradicate through the initiatives of the Masbate Advocates for Peace (MAP) of which he is the President. He added, Just by coming here to Masbate, we see you (tourists) as heroes because you are a living proof that Masbate is a beautiful and safe place. 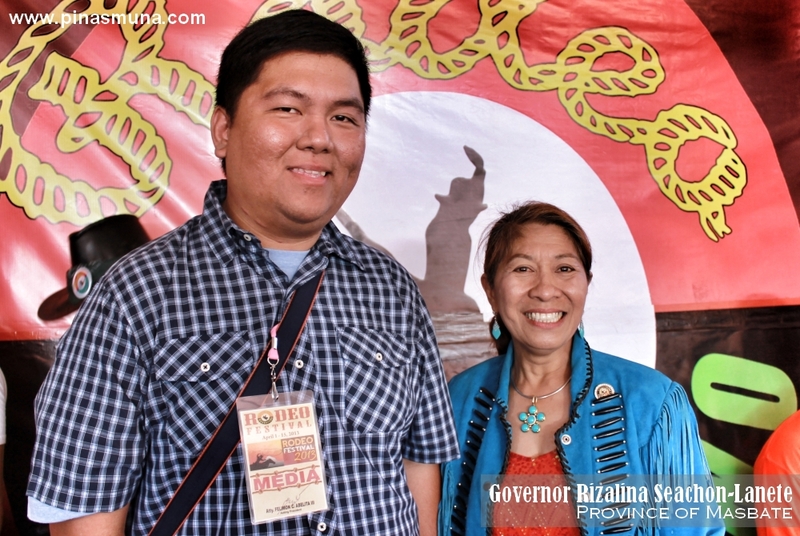 Masbate truly has a big tourism potential, with the Rodeo as it main tourism offering. Masbate, and its two other islands of Ticao and Burias, also takes pride in its many natural attractions such as beaches and waterfalls, and its rich marine biodiversity including manta rays and corals. Hi! 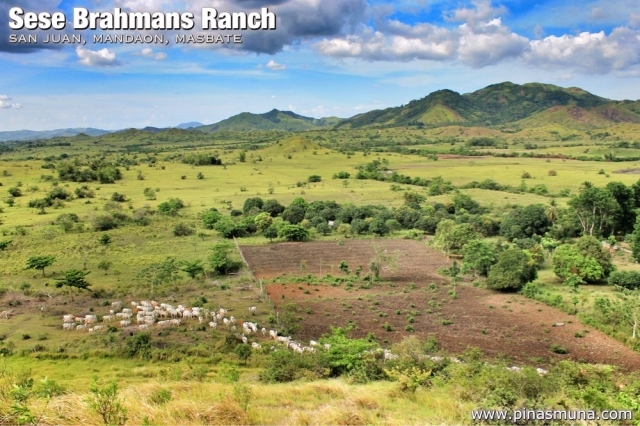 Sese Brahmans is located in San Juan, Mandaon, Masbate not in Milagros as labeled in the first picture. Thanks for the correction, it is now reflected on the picture. We greatly appreciate you feedback.